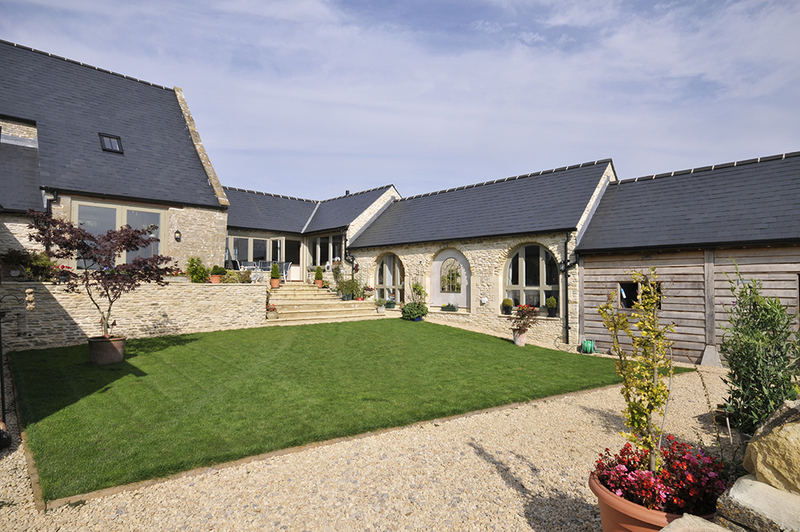 We achieved planning permission for this Cotswolds barn conversion, which was completed in 2013. 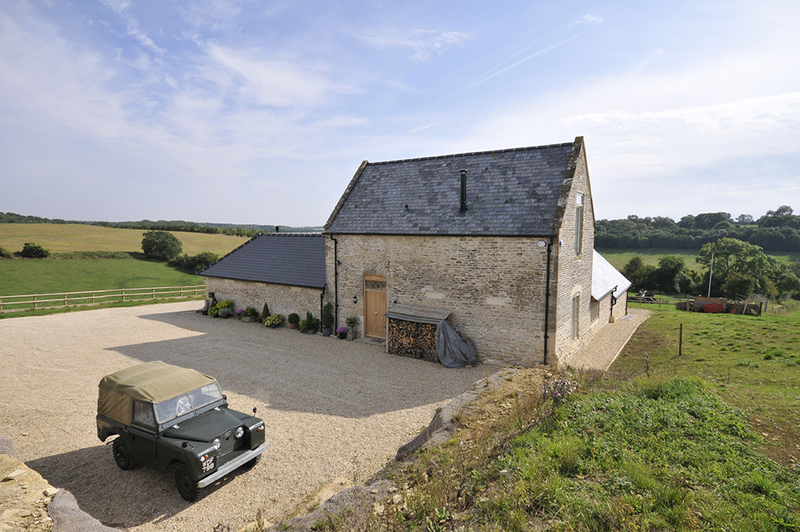 The original buildings were derelict, so we set out to restore the two storey barn, and rebuild the courtyard. This house is now a 4 bedroom home, with plenty of living space, a lovely courtyard, and a car port. 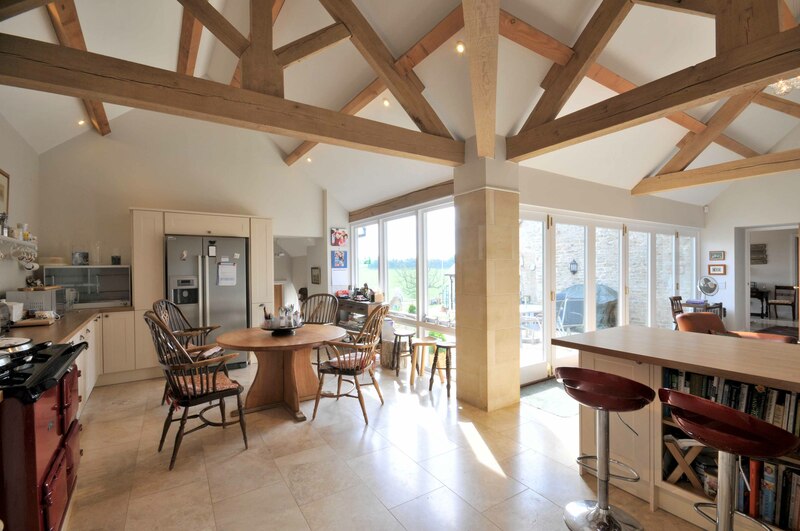 The vaulted ceilings and wood beams also carry the barn style through to the newer sections. 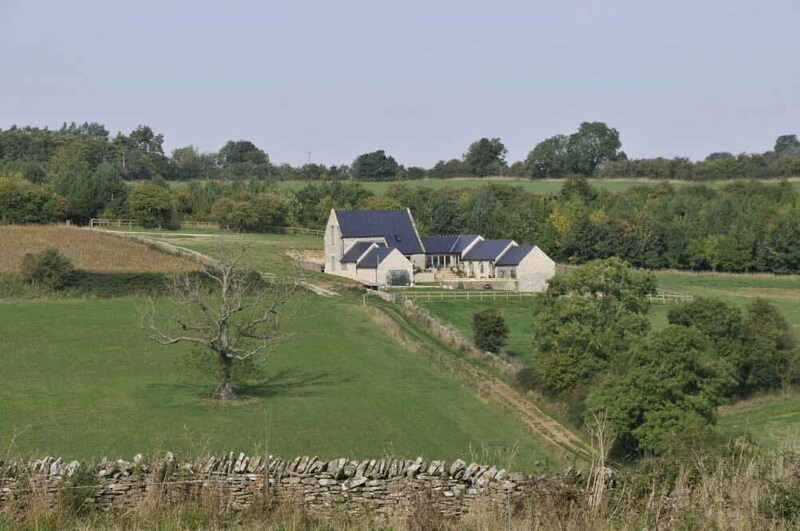 Set on a hillside, the visual impact of this barn conversion is much the same as it was originally, and so remains in keeping with the rolling Cotswold countryside. 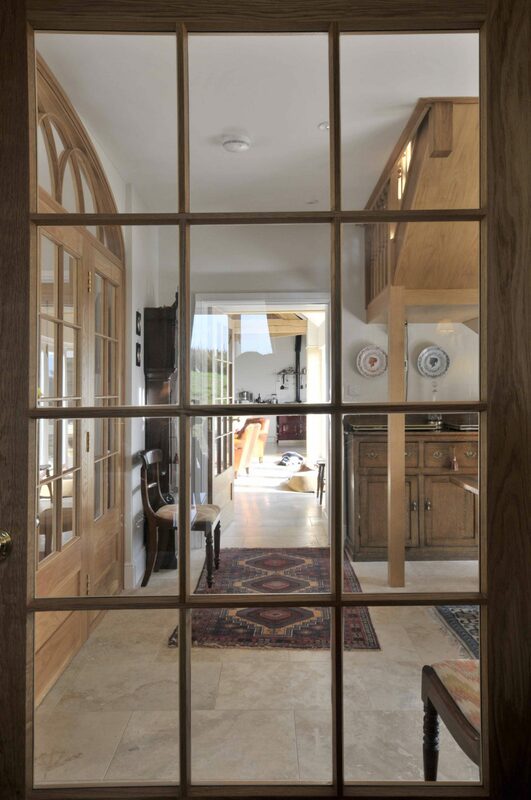 Check our Portfolio for more of our barn conversions, and Contact Us for more information.